Goalkeeper David Meves and forward Oliver Minatel join PRFC. Tom Payne, President of the Puerto Rico Football Club proudly announced today that goalkeeper David Meves and forward Oliver Minatel will join the Puerto Rico Football Club for this upcoming inaugural season. 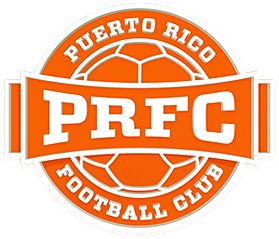 “PRFC are delighted to add two proven players to our roster. David was most impressive in the Semi Final play-off in 2015 and was unlucky not to carry his team to the final. He is agile and commanding and we hope to improve upon his already stellar 33% shutout rate last season”, said Neil Sillett, Technical Director of the Puerto Rico Football Club. “Oliver was a major success at Ottawa, and is another recruit who has Championship winning experience. He also brings several qualities, including being a great goal scorer as evidenced by his being the leading scorer for Ottawa in 2014. He is an exciting player with an incredible work ethic that we hope is contagious here at Puerto Rico Football Club”, added Sillett. David came to the attention of the PRFC Technical staff with anexcellent display against NYC in the NASL semi-finals last season. He had joined Fort Lauderdale last summer and kept a 33% shutout ratio in 12 starts. David is a graduate of soccer power Akron University who gained rave reviews for his agility & ability while there. His displays resulted in him being selectedas the 3rd pick in the 2013 MLS supplemental draft and he signed for Portland Timbers. It was there that he gained vital experience with the Timbers U23 Team. Oliver Minatel is another player who brings Championship experience to Puerto Rico FC. Oliver was a big part of the Ottawa Fury team that stormed to the Fall Season NASL Title in 2015. After being spotted at one of Brazil’s largest youth tournaments by PSV, he spent a year in the Dutch team’s Academy. Following a brief spell back in Brazil with Velo Cube,Oliver became an instant success in the NASL as he wasOttawa’s top scorer in 2014. A player with a great work ethic and a top goalscoring record he adds real quality and competitiveness to the PRFC team. “We are pleased to announce the signing of two young players who already have great pro experience, and bring with them that winning attitude that we are looking for. 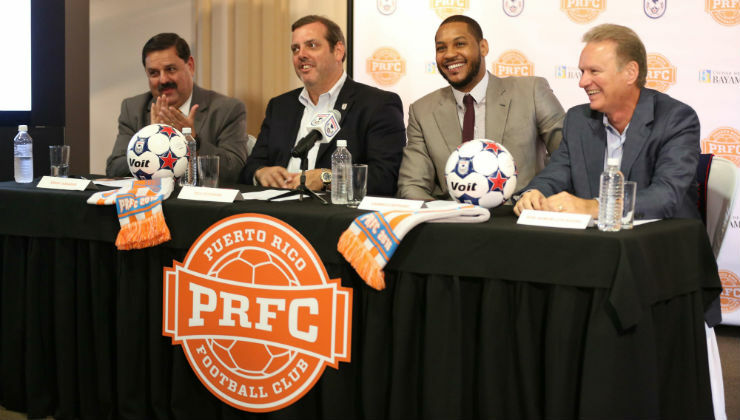 David is an athletic goalkeeper, and Oliver is an exciting attacking player, and we think our fans will really love watching both in action for PRFC beginning with our first game on July 2nd,” said Tom Payne, President of Puerto Rico Football Club.